All About Ko - Mastering the Basics, volume 6 of 12. Ko is the most intriguing aspect of go. When a ko fight arises, the calculations and considerations become quite complex. 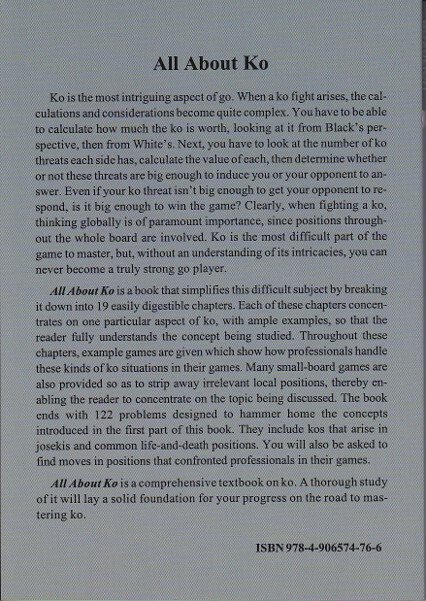 You have to be able to calculate how much the ko is worth, looking at it from Black’s perspective, then from White’s. Next, you have to look at the number of ko threats each side has, calculate the value of each, then determine whether or not these threats are big enough to induce you or your opponent to answer. Even if your ko threat isn’t big enough to get your opponent to respond, is it big enough to win the game? Clearly, when fighting a ko, thinking globally is of paramount importance, since positions throughout the whole board are involved. Ko is the most difficult part of the game to master, but, without an understanding of its intricacies, you can never become a truly strong go player. 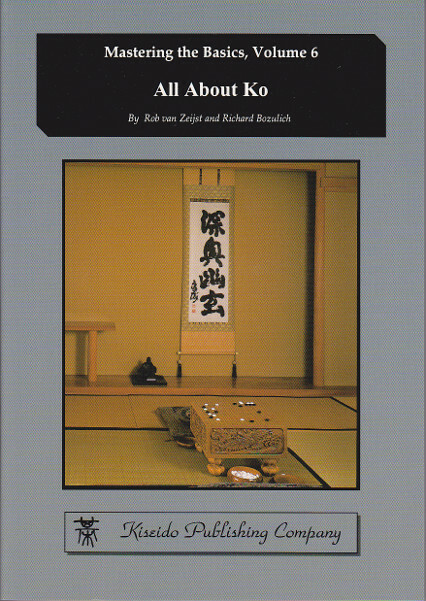 Although ko is a difficult subject, All About Ko simplifies it by breaking it down into 19 short and easily digestible chapters. 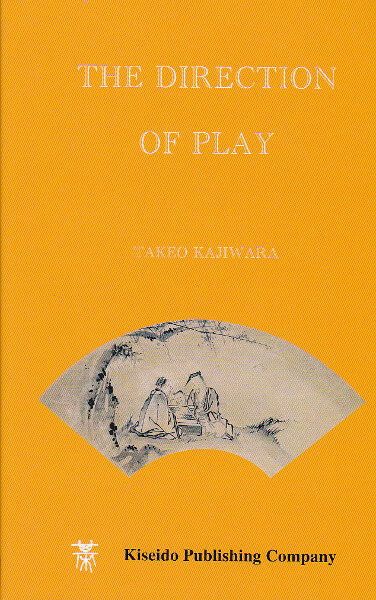 Each of these chapters concentrates on one particular aspect of ko, with ample examples, so that the reader fully understands the concept being studied. 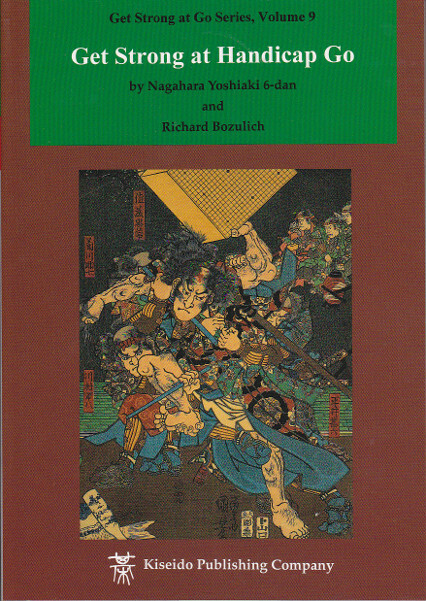 The first two chapters show the reader how to evaluate a ko, and Chapter Three shows what the value of a ko threat should be. 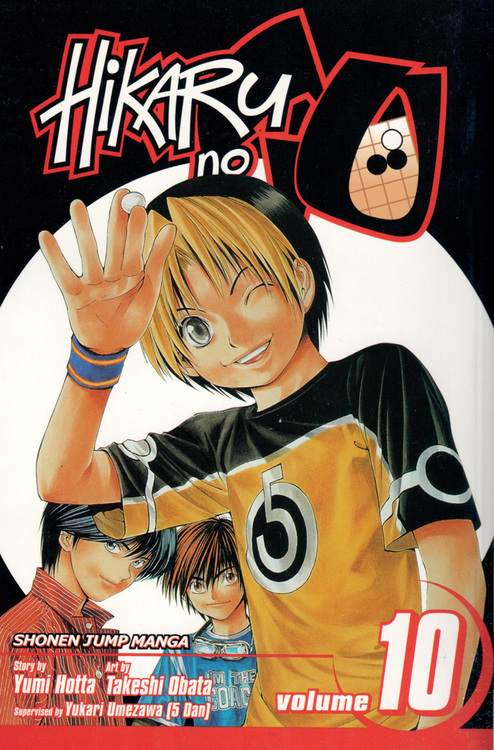 Throughout these and the remaining chapters, example games are given which show how professionals handle various kinds of ko situations. Many small-board games are also provided so as to strip away irrelevant local positions, thereby enabling the reader to concentrate on the topic being discussed. 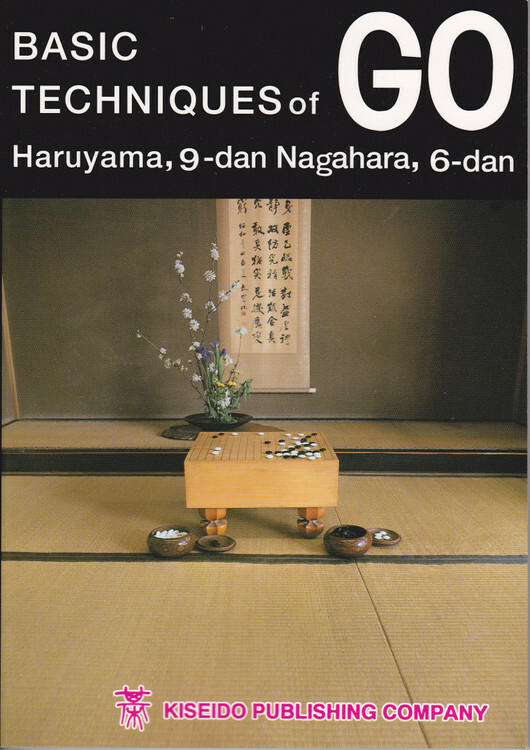 The book ends with 122 problems designed to hammer home the concepts introduced in the first part of this book. They include kos that arise in josekis and common life-and-death positions. The first problems are easy, but they become progressively more difficult. In the final problems you are asked to find moves in positions that confronted professionals in their games.